Karachi: Pakistan’s leading humanitarian and social welfare services organization, the Edhi Foundation is looking forward to even larger than ever before public support, for its traditional Ramazan fundraising, in this first Ramazan without the enlightened leadership of its founder, Abdul Sattar Edhi. For this purpose, the Foundation is partnering with Coca-Cola Pakistan in a multi-faceted fundraising campaign entitled “Bottle of Change” that Coca-Cola will devise and execute across the country. 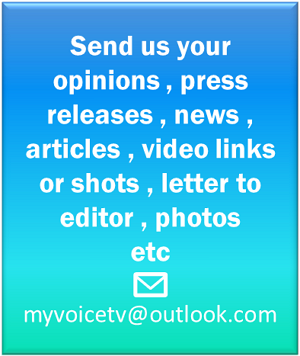 A key feature of the campaign will be that Coca-Cola will double all donations received during the campaign, apart from spending a very large sum on a multi-dimensional publicity campaign for this great humanitarian institution. The main message of the campaign, appealing to public consciousness will simply be that Edhi Sahab’s legacy and mission must carry on. While the people of Pakistan have always supported Edhi Foundation throughout the year, the holy month of Ramazan has traditionally been the time of the year when public support has reached a peak, and donations to the Foundation, both zakat and non-zakat, have registered huge increase. 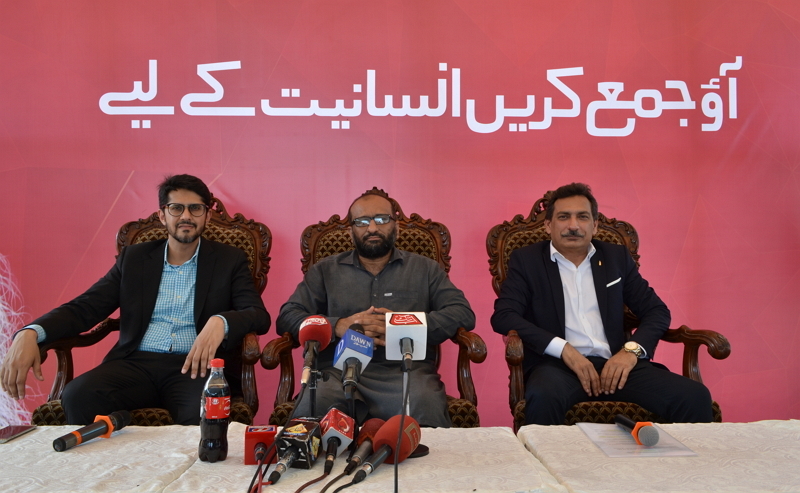 Speaking about the partnership with Coca-Cola, Faisal Edhi, the son of late Abdul Sattar Edhi and the present head of the Foundation stated that Coca-Cola’s immense expertise and experience in creating a huge momentum for any cause will greatly help the Foundation in its Ramazan fundraising drive. He also expressed appreciation for Coca-Cola’s several interventions for other good causes, partnering with reputable non-profit organizations, like with The Citizens Foundation for education, WWF-Pakistan for environmental conservation and Kashf Foundation for women empowerment. 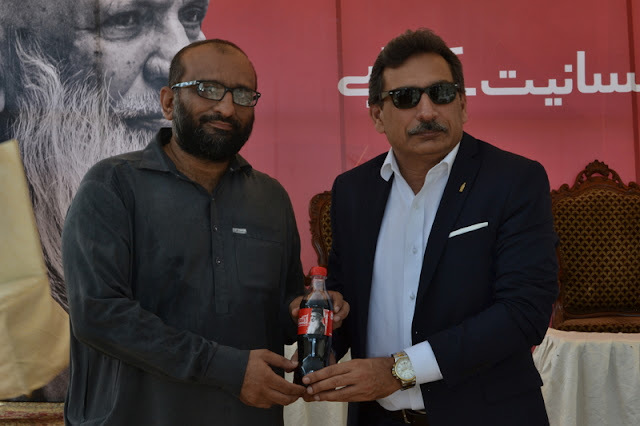 Rizwan U. Khan, General Manager of Coca-Cola Pakistan & Afghanistan remarked that the Company has deepest respect for the remarkable humanitarian work that the Edhi Foundation has done over the past several decades. He further stated that the Ramazan fundraising campaign for Edhi Foundation is totally altruistic and has no commercial angle whatsoever, and the fundraising is in no way related to product purchase. Edhi Foundation has previously always been receiving corporate support in terms of donations in cash and in kind, like ambulances. Now the Coca-Cola and Edhi Foundation partnership for Ramazan fundraising is going a major step further, directly involving the citizens and exponentially raising the level of support being given to the Foundation. Besides operating the world’s largest ambulance service, Edhi Foundation carries out an unparalleled spectrum of social services which includes orphanages, mobile dispensaries, hospitals, a diabetic centre and homes for the homeless, the disabled and women and the elderly rejected by their families. The Foundation also provides several free of cost services like rehabilitation of drug addicts, tracing of missing people, arranging marriages for helpless girls and boys, providing food, clothing and shelter to the destitute, technical education to the needy, religious education to children, consultancy on family planning and maternity services, providing free blood and plasma to disadvantaged people, providing shelter, food, and caring to mentally retarded people, and carrying out relief and rehabilitation work at times of accidents and natural disasters both within the country and abroad.